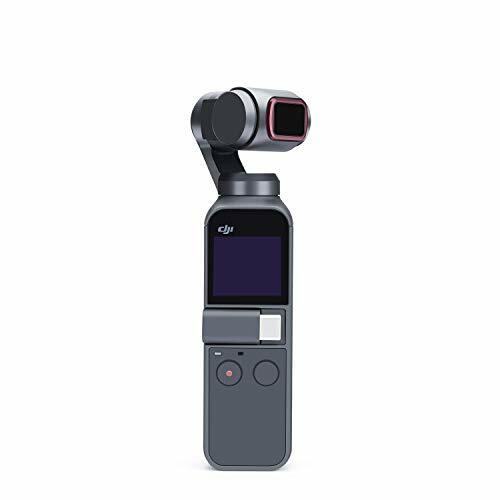 Design for osmo pocket only,Necessary accessories for dji osmo pocket. 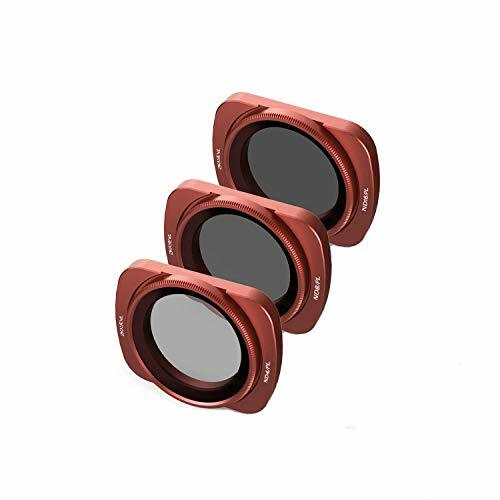 Aircraft aluminum construction-lightweight gimbal,safe design. 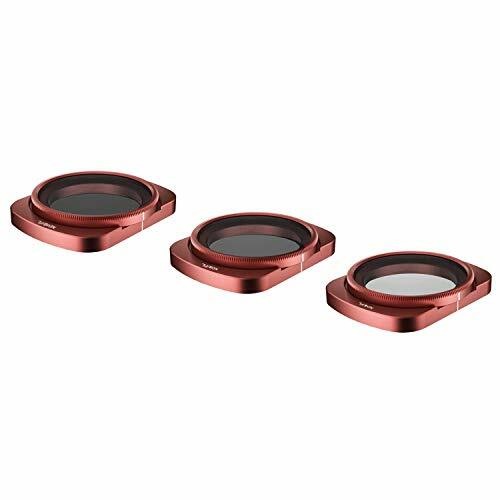 With magnetic design, it can be directly attached to the osmo lens. Easy to install & removal. 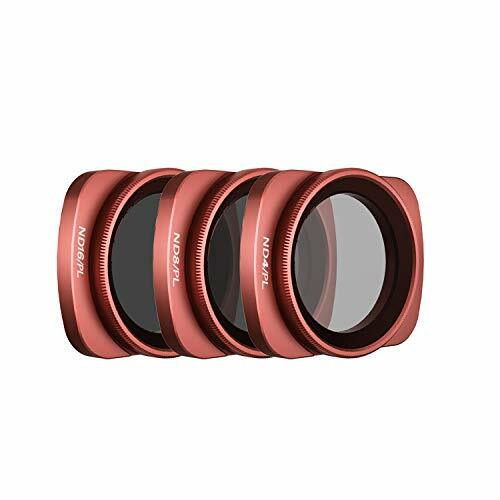 DJI osmo pocket nd filter set includes: ND4, ND8, ND16, ND4-PL, ND8-PL, ND16-PL.Lifetime Warranty.